Corey Cortez Johnson arranged his surrender to Franklin Police this morning at a home in Nashville; he was taken into custody shortly before 10am. 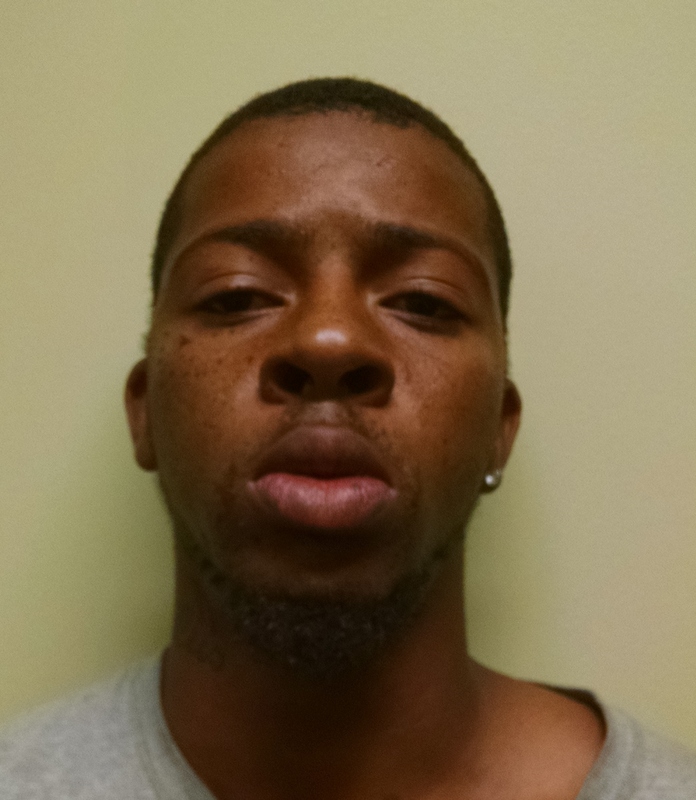 During an altercation Tuesday night on Scruggs Avenue, Johnson drug his girlfriend out of family’s view, pushed her to the ground, got on top of her, and began choking her – all while telling the victim that he was going to kill her. During the assault, Johnson drug the victim into a vehicle and left the scene. When responding officers got behind Johnson as he was leaving the neighborhood with the victim, he began punching her in the face as she tried to escape. The victim managed to escape by jumping from Johnson’s moving vehicle. She was treated by paramedics at the scene (July 16 release on this incident). Johnson, charged with Aggravated Assault, Aggravated Kidnapping, Evading with a Motor Vehicle and Reckless Endangerment, is being held on a $24,000 bond. His arraignment is scheduled for 07/31/2014 at 1:00pm.